The coming release of iOS 11 is now expected to end support and emulation for many of the 32-bit classic iPhone apps that led the ecosystem to its current success. While iPhone users are eager to experience much of what the new update promises to bring (such as an update to Find My iPhone that lets you find your AirPods!) 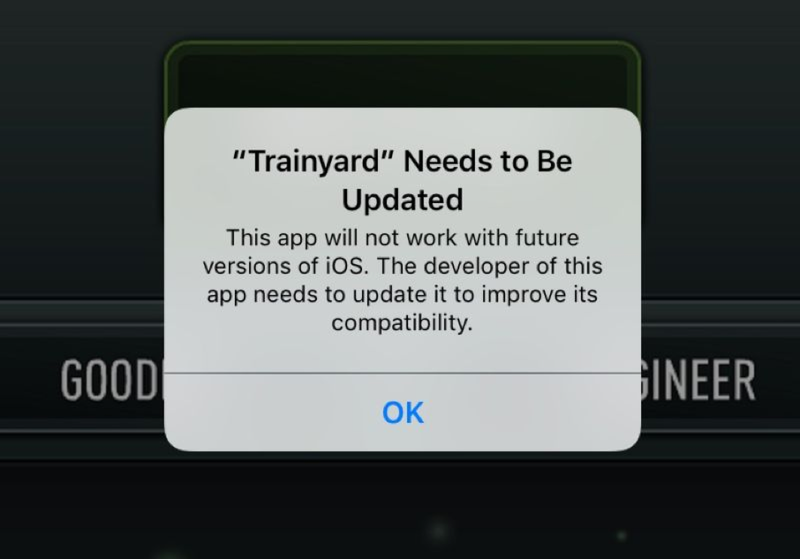 this end of compatibility with some of the oldest apps in the ecosystem will inevitably trigger an extinction event of many of our favorite games and utilities. This is because while developers are free to publish a new, compatible version of their app, many companies and developers behind the endangered apps that remain on the store are long gone. In October 2016 Apple removed more than 47,000 apps from the app store that had not received an update in the past two years or more. Some wonder if a second purge will be a more elegant solution (and the expected one) rather than allowing their update to render apps on countless user’s phones unusable. But there’s still time to dodge this meteor. After all, apps aren’t being banished from the new iOS, they’ve just stopped being compatible. With a little TLC from some mobile app development experts, these apps could be better than ever. Developers, don’t let a great app slip through your fingers just because it needs a little facelift! We can help you with that.